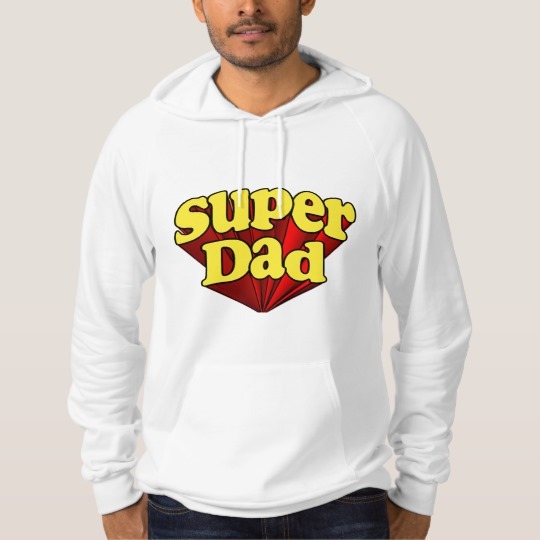 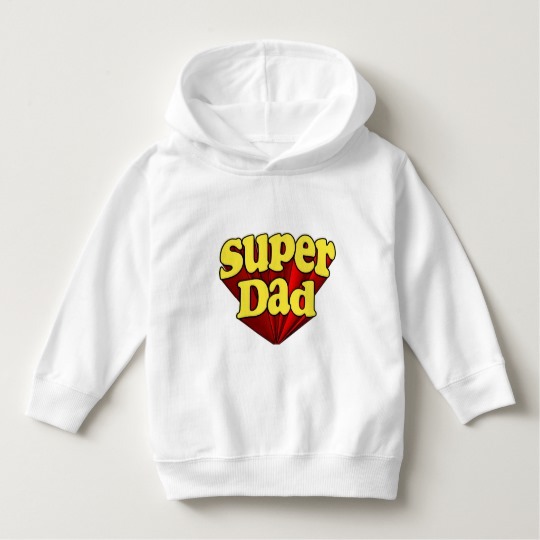 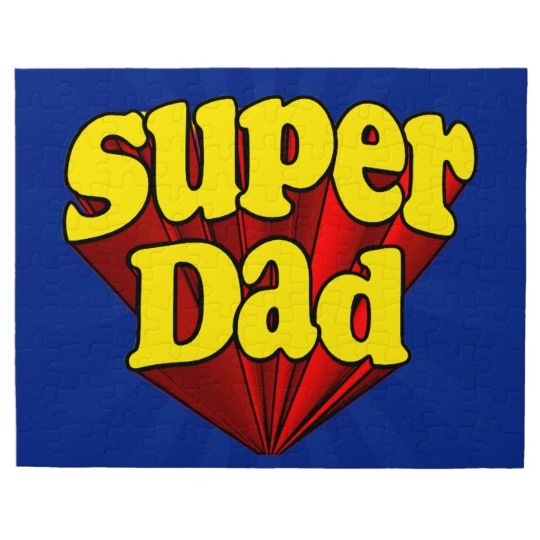 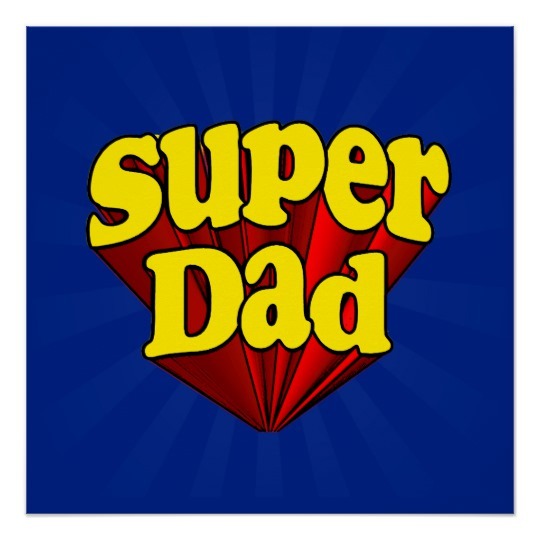 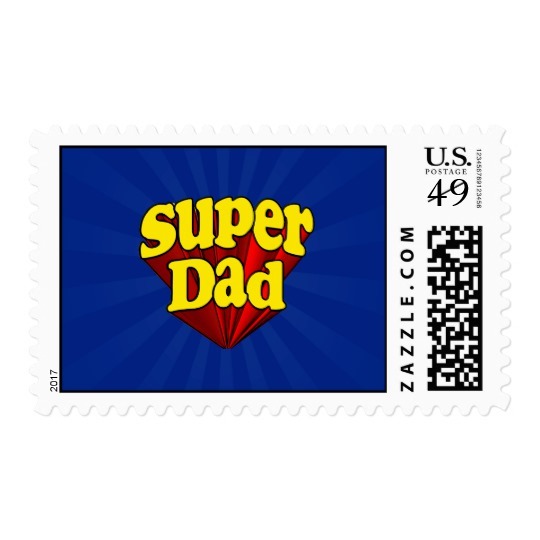 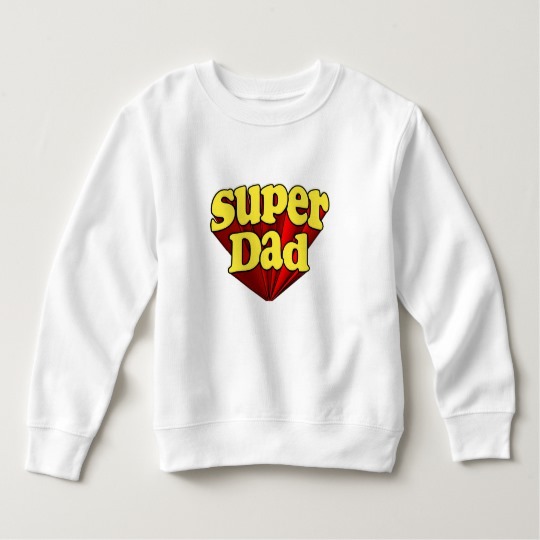 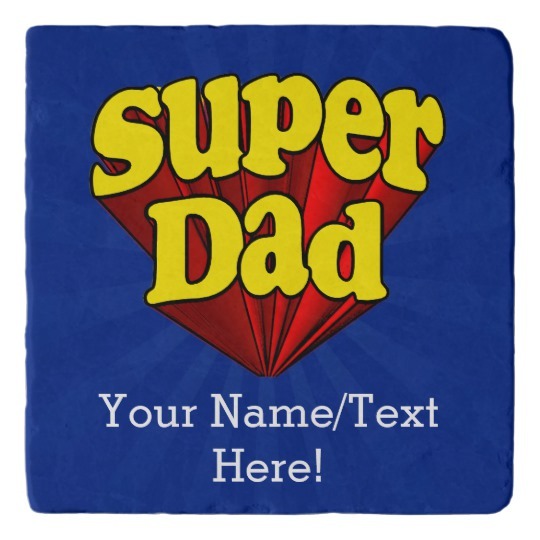 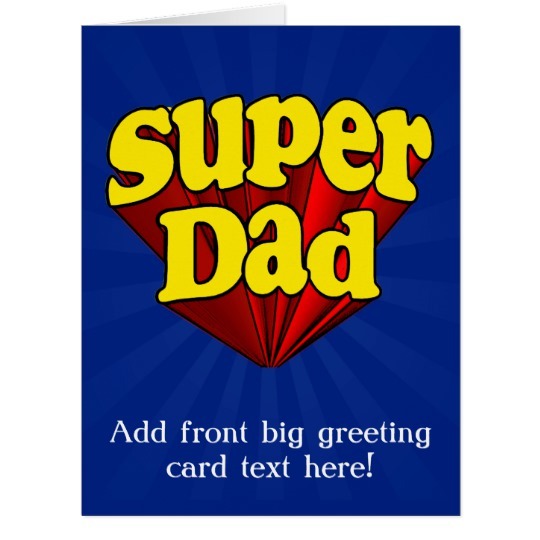 Here comes Super Dad in comic style action letters. 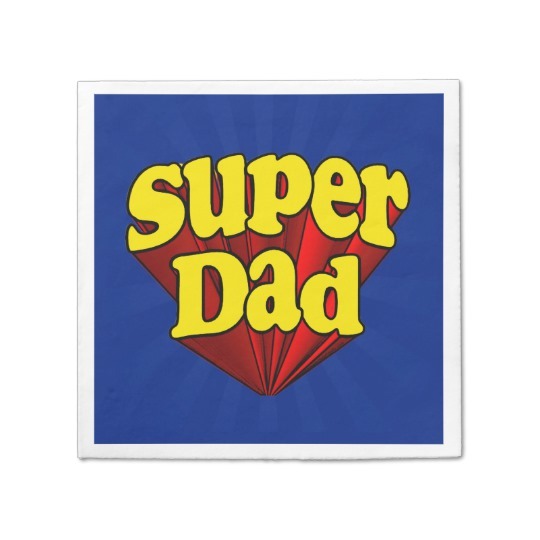 Fathers can sometimes be very heroic and be almost superhuman. 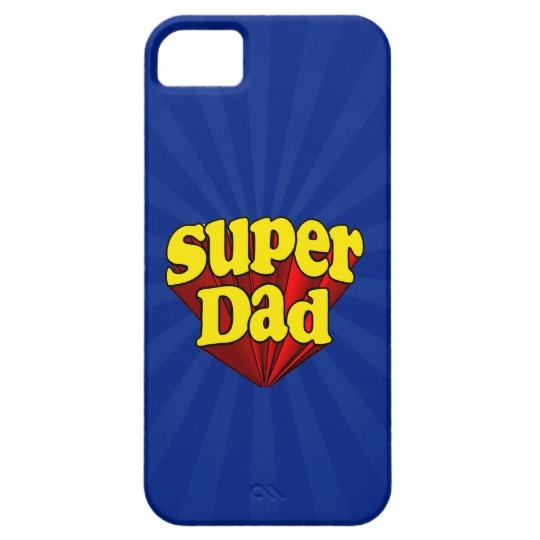 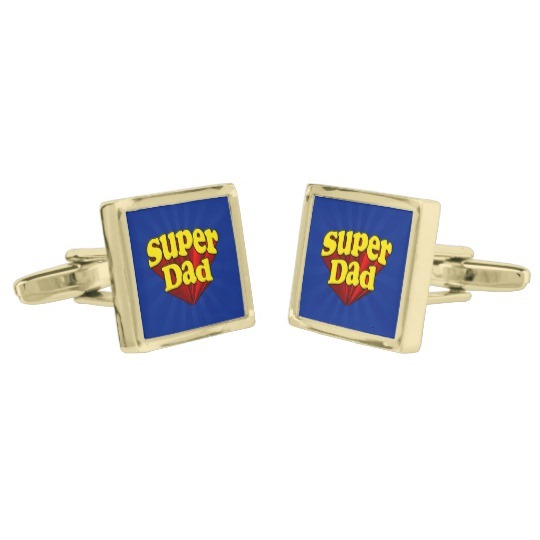 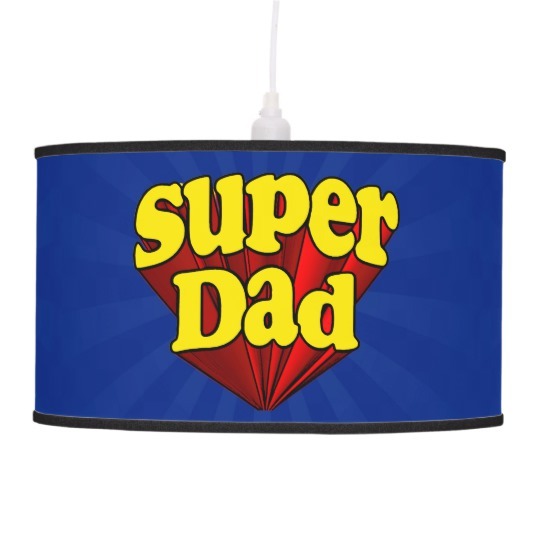 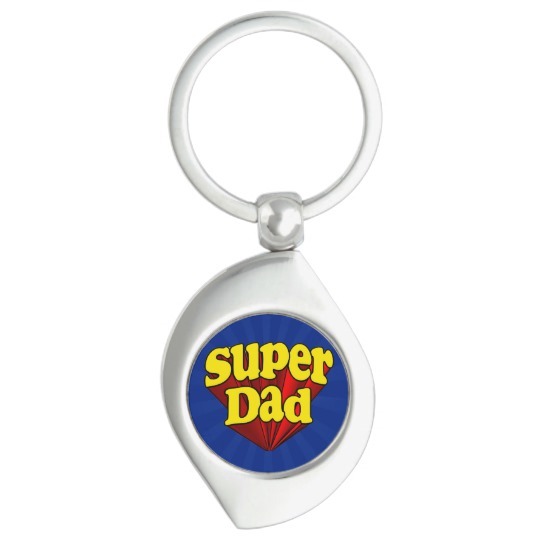 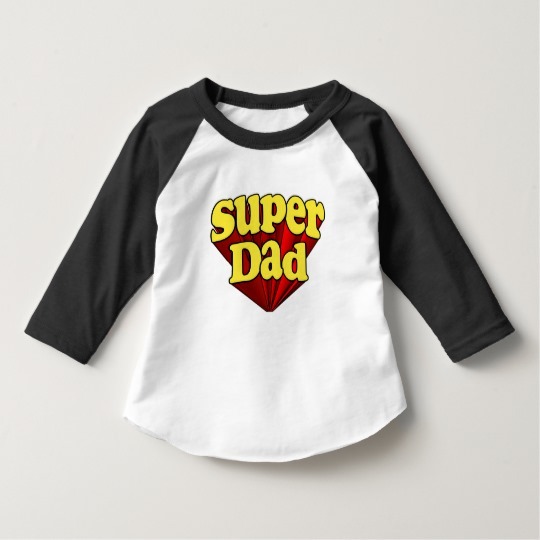 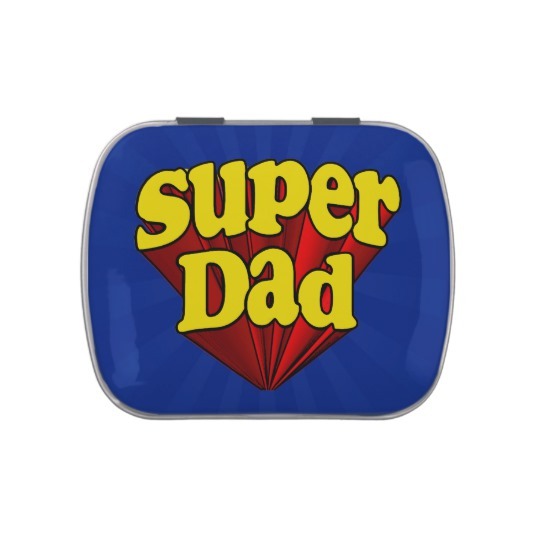 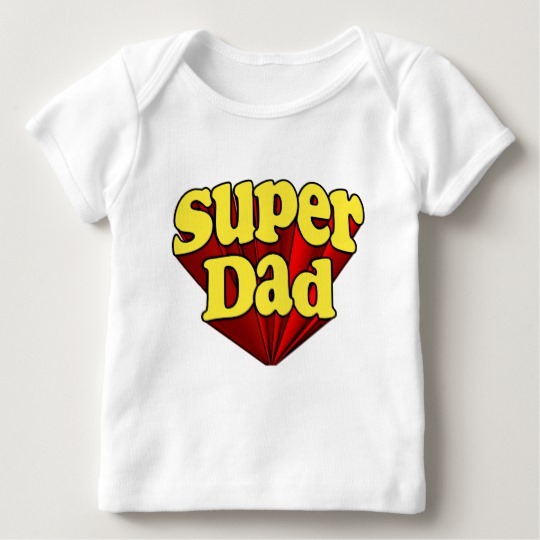 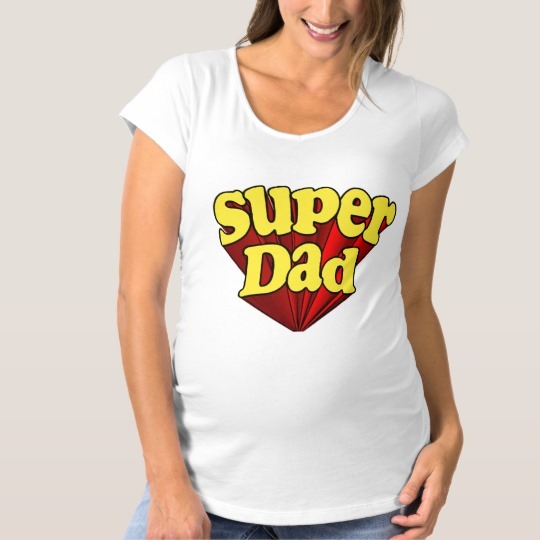 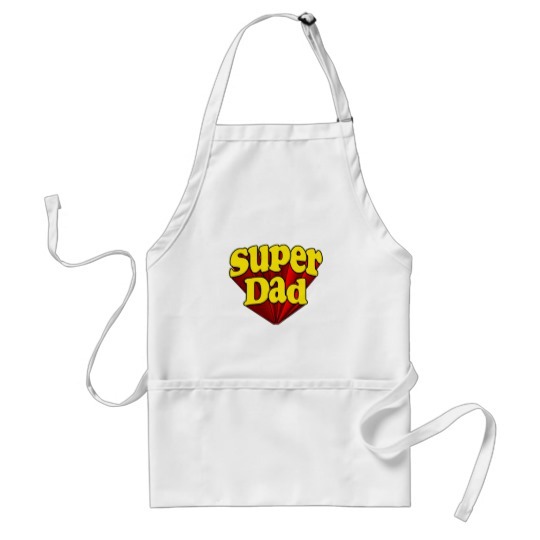 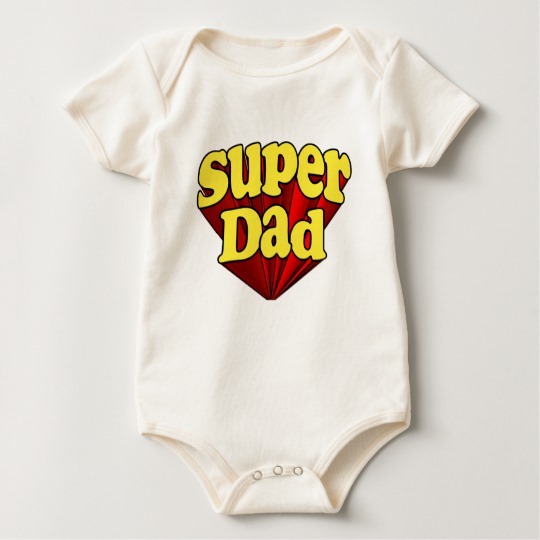 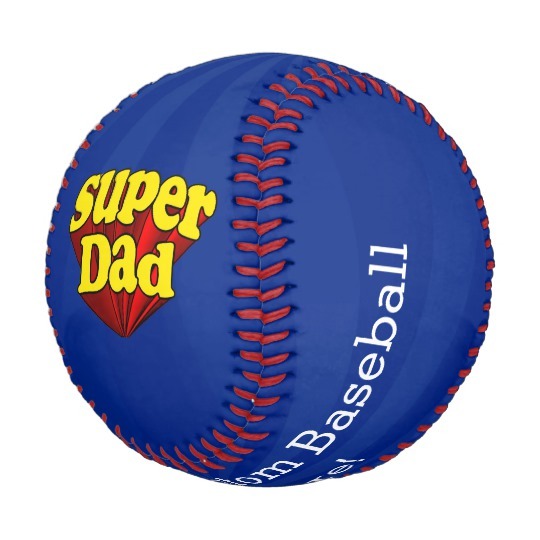 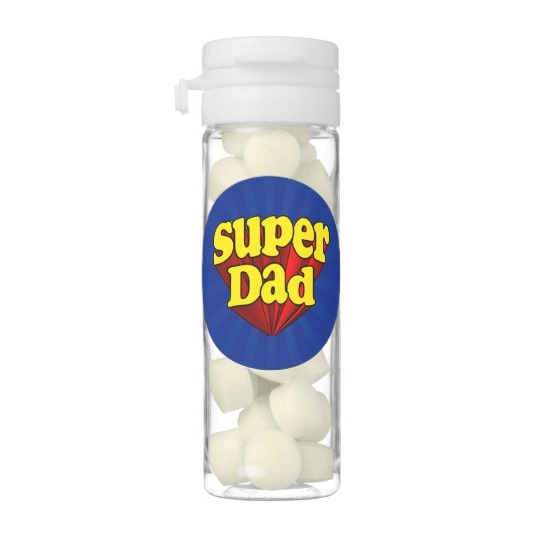 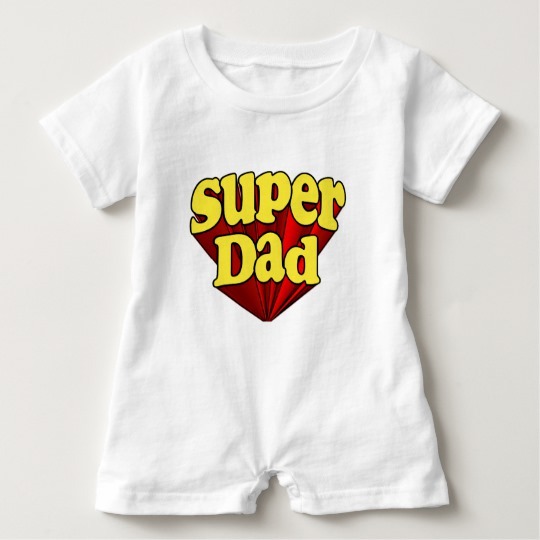 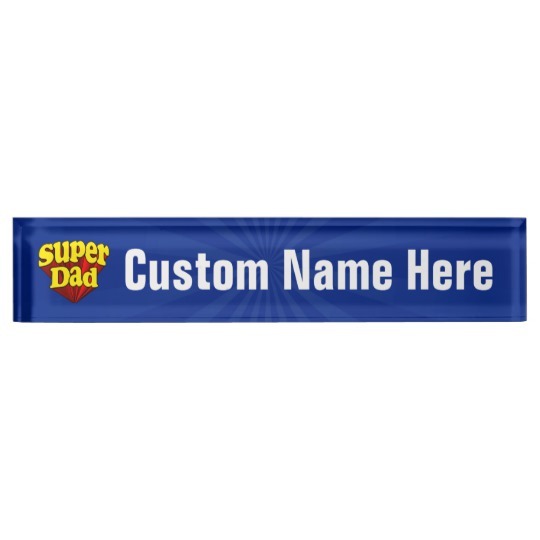 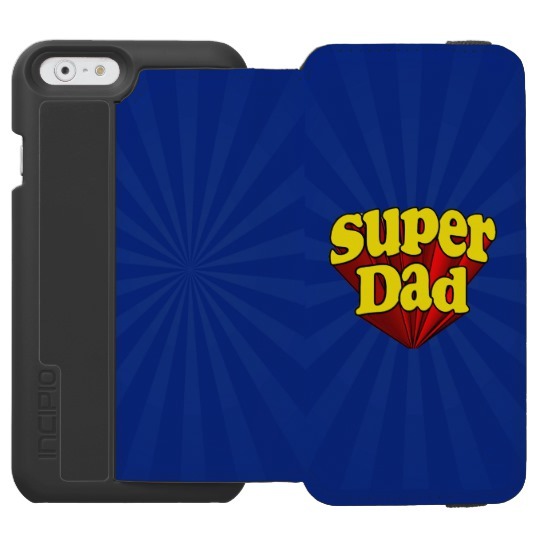 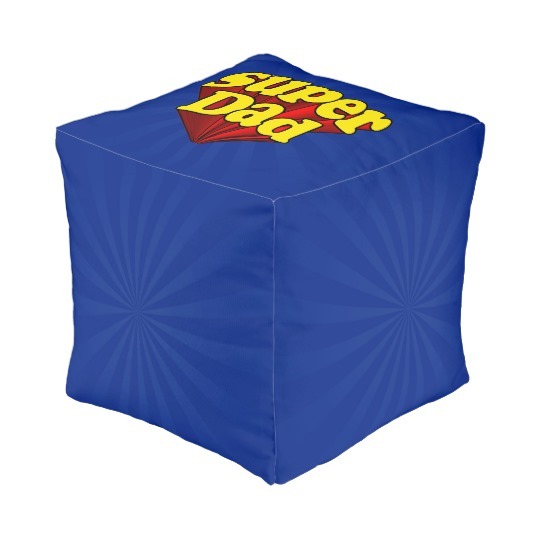 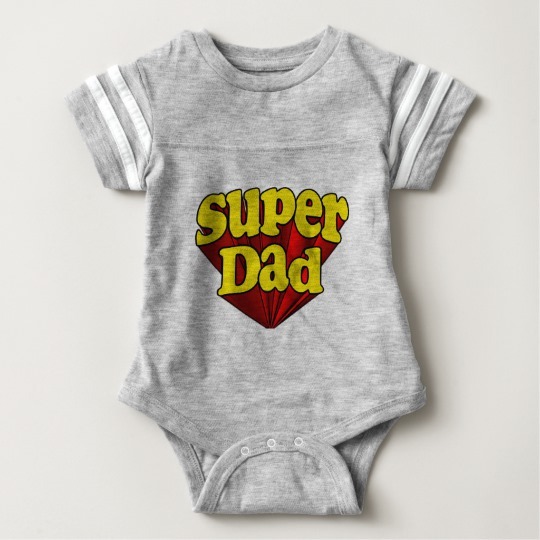 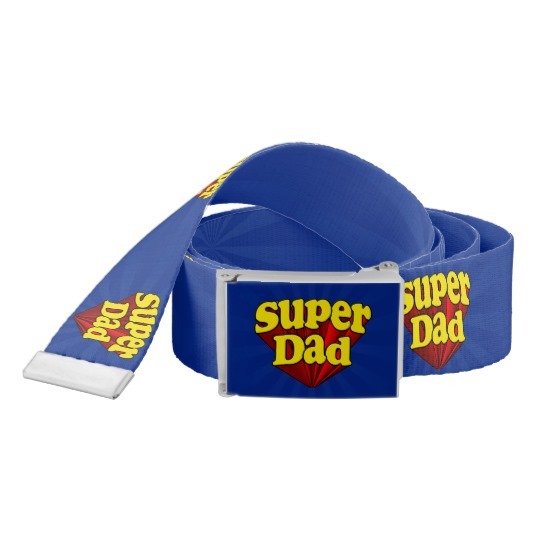 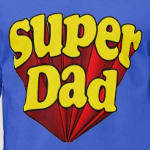 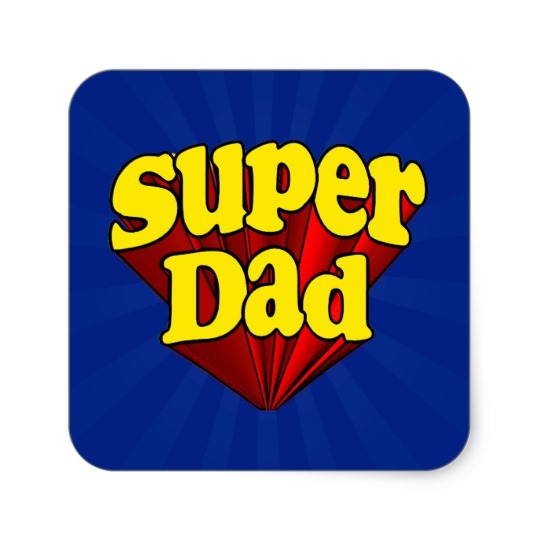 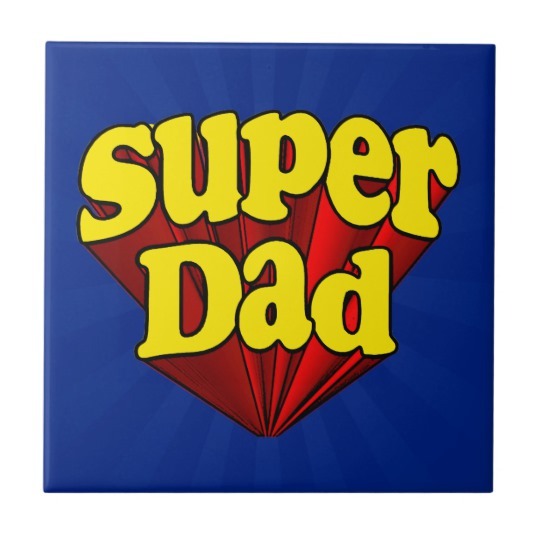 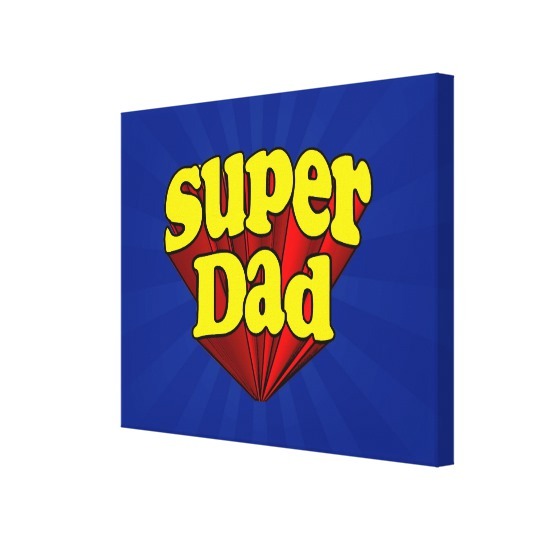 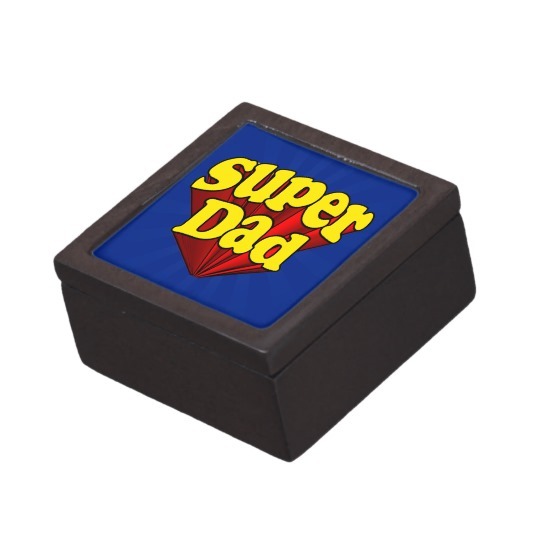 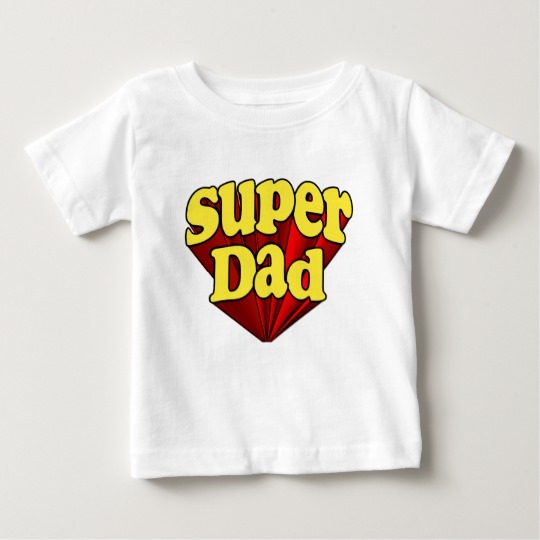 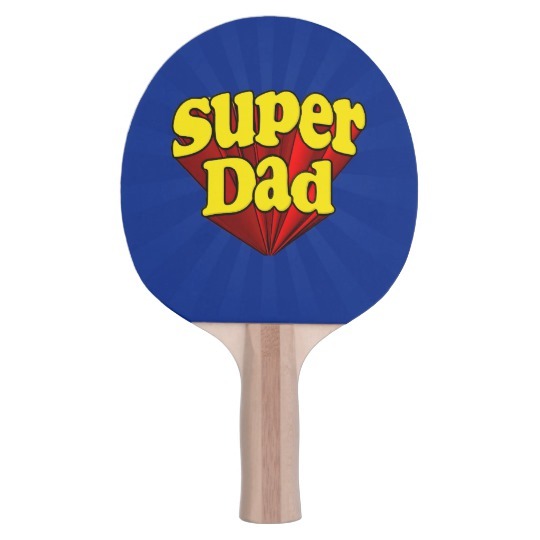 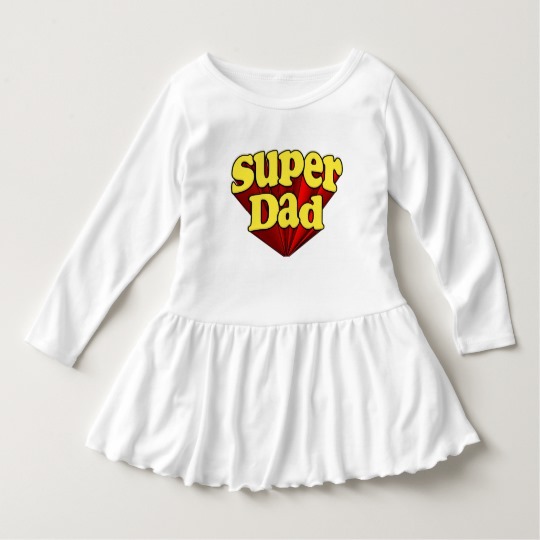 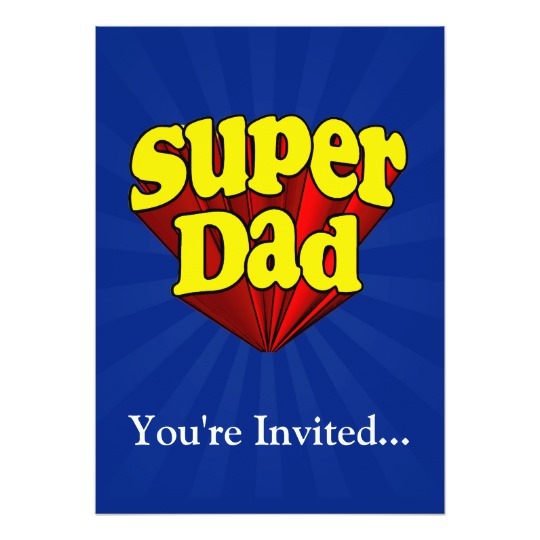 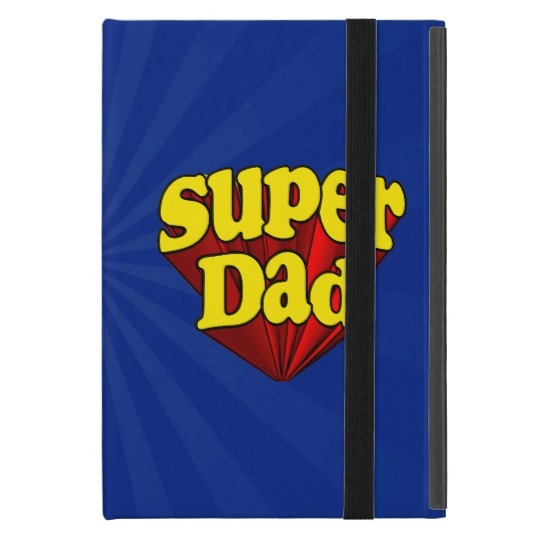 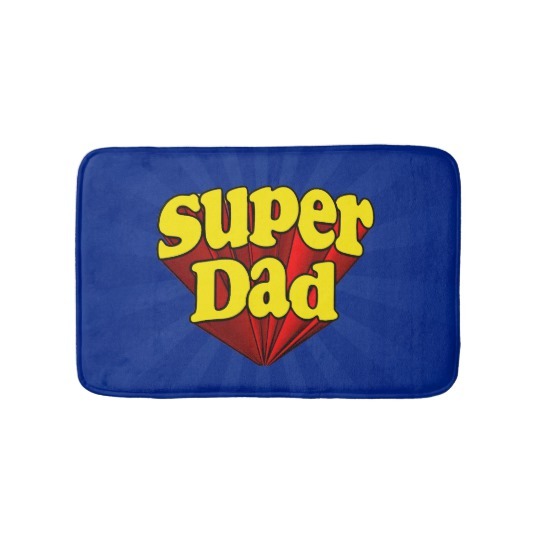 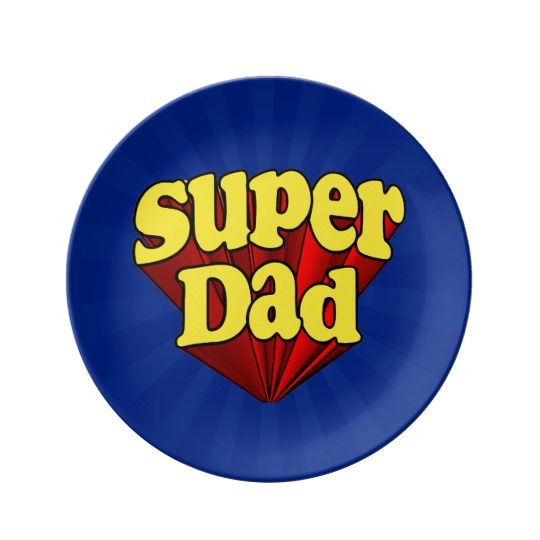 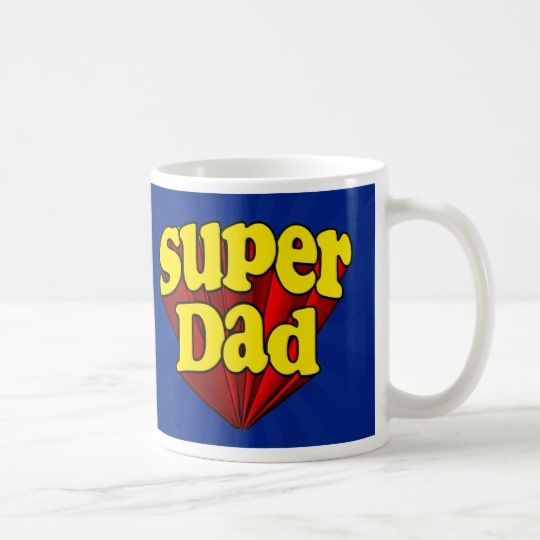 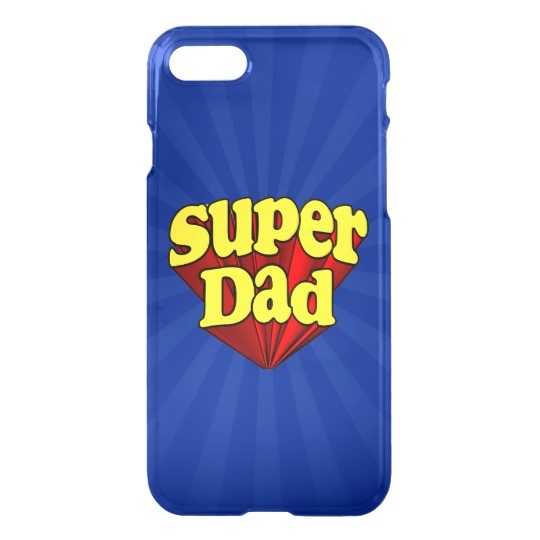 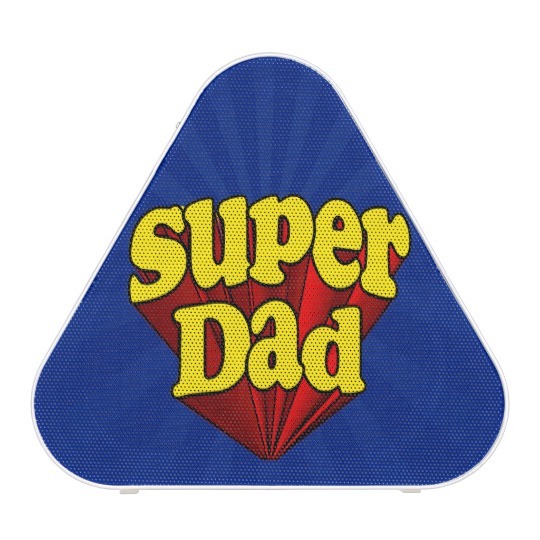 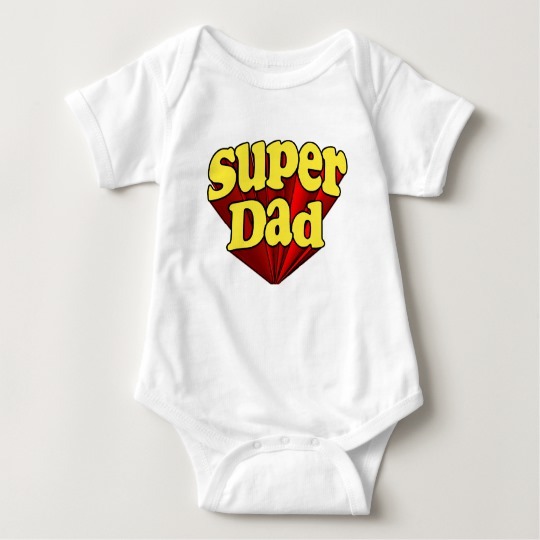 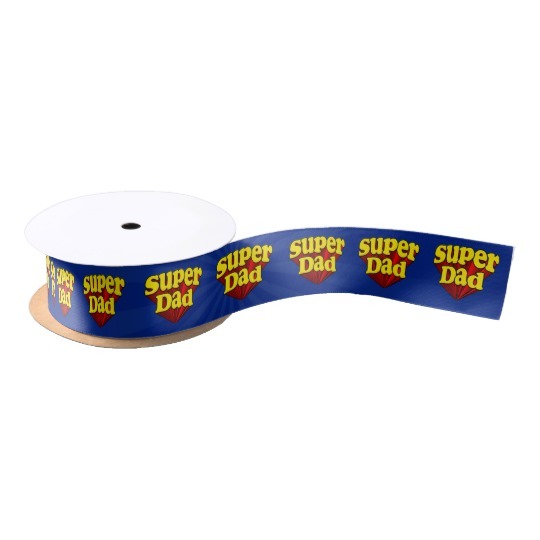 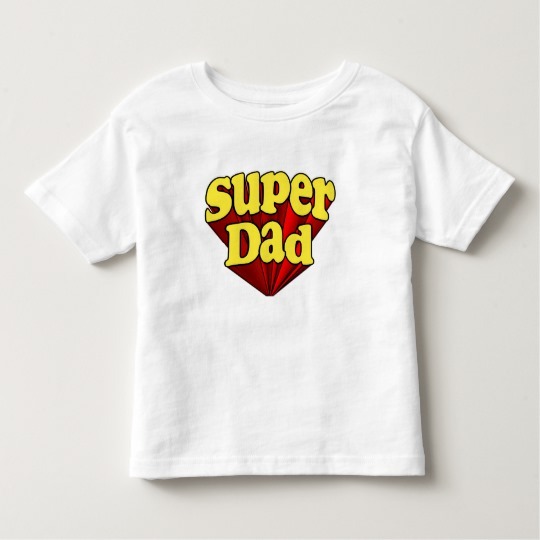 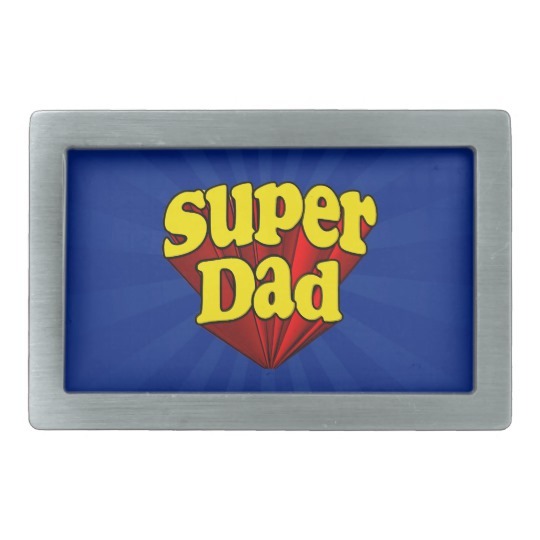 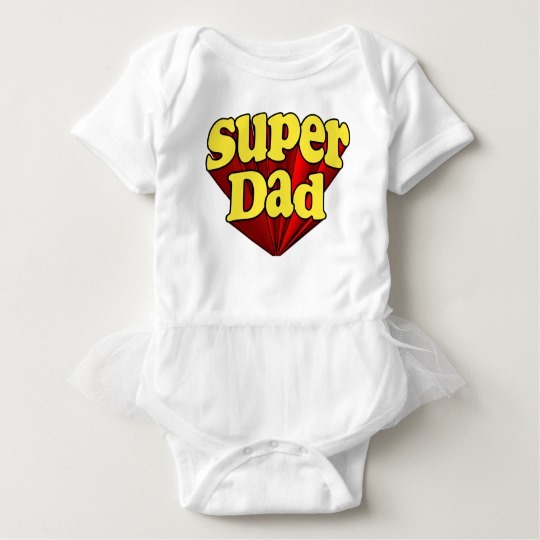 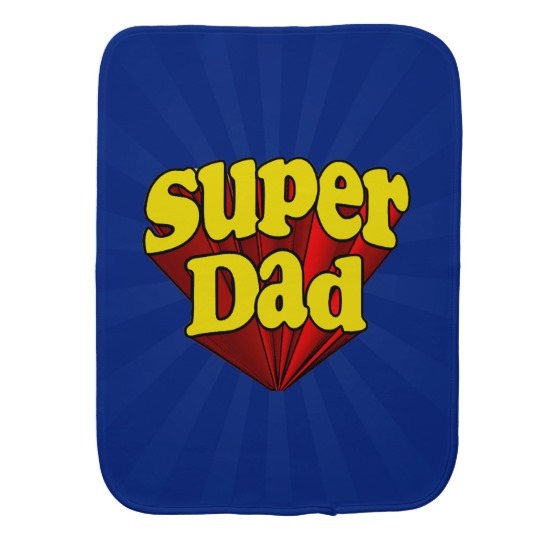 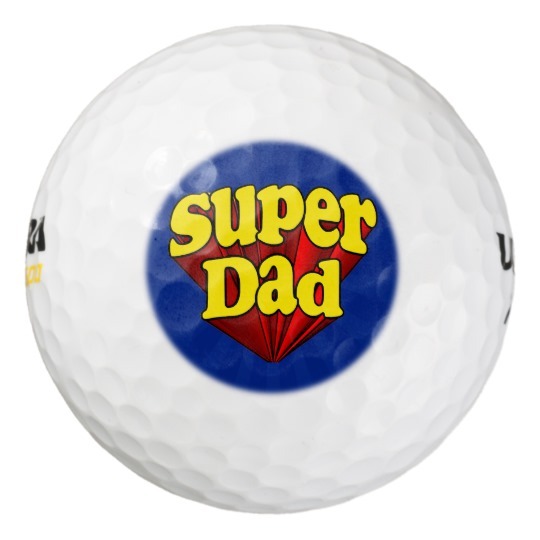 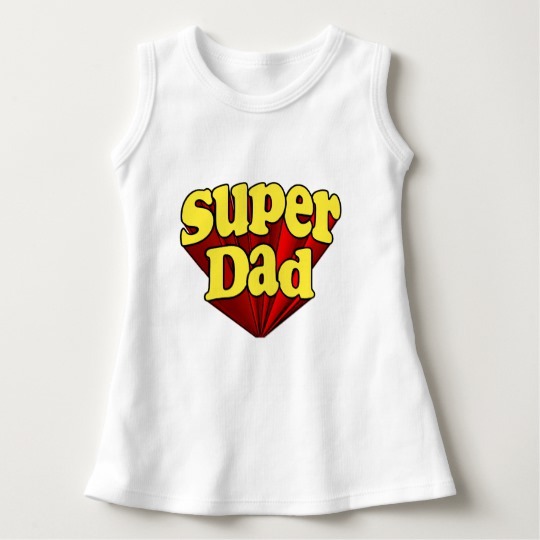 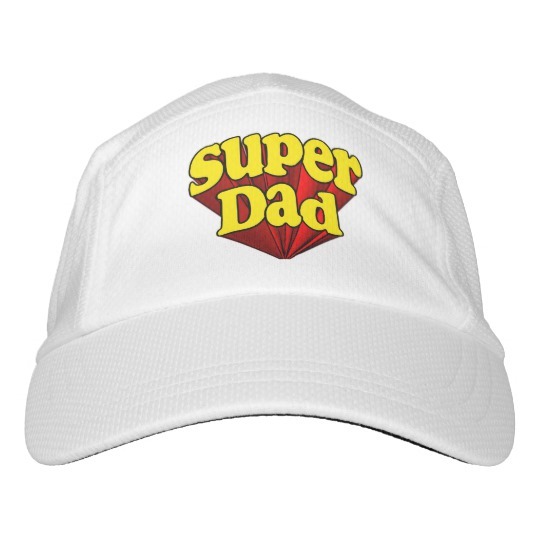 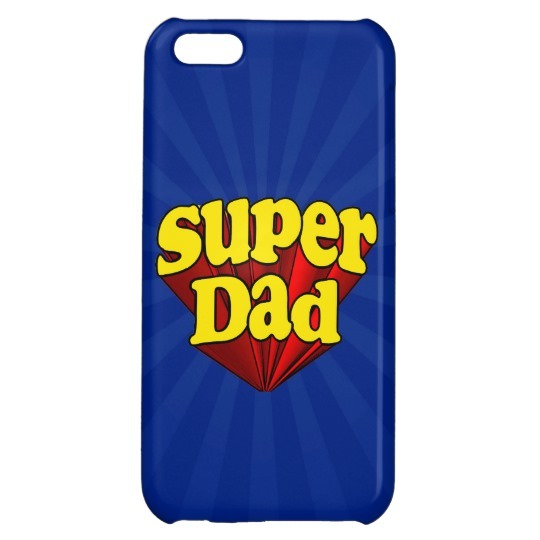 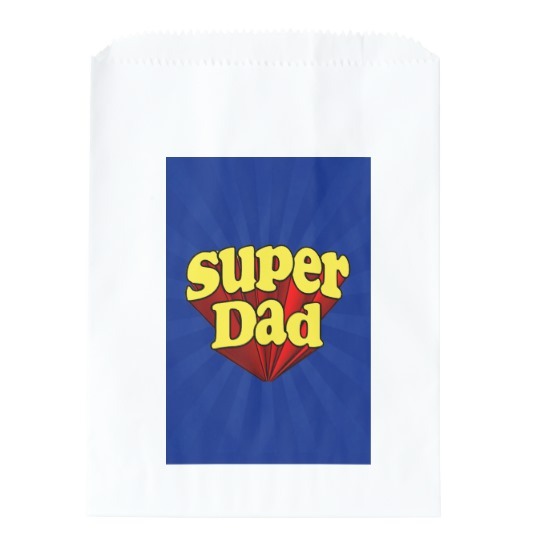 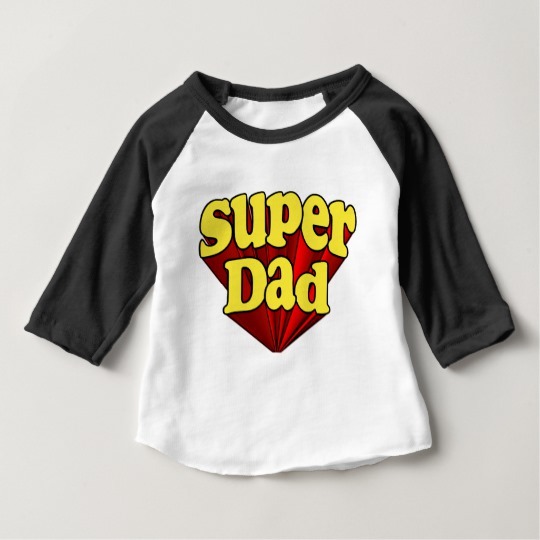 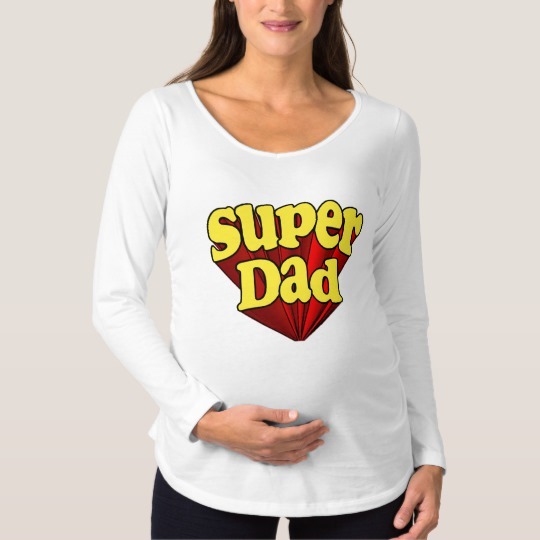 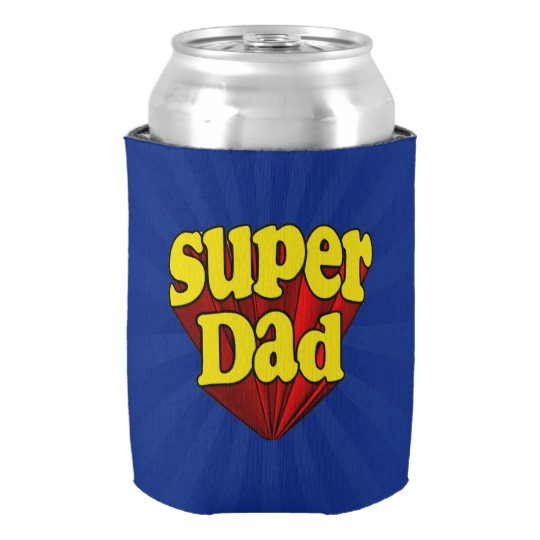 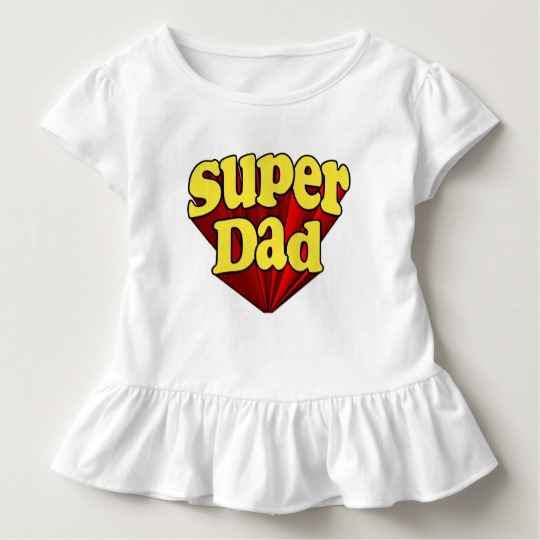 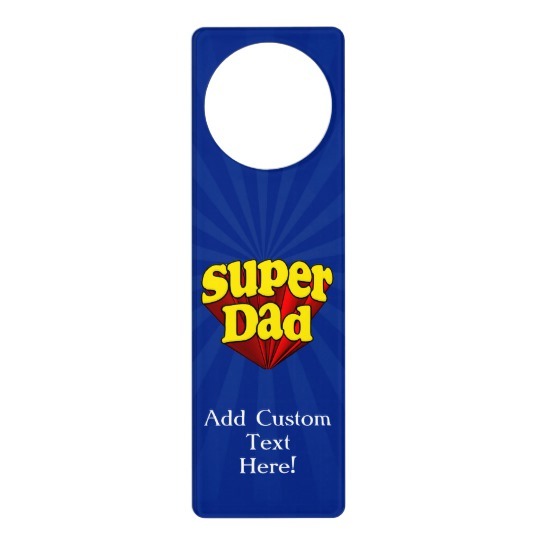 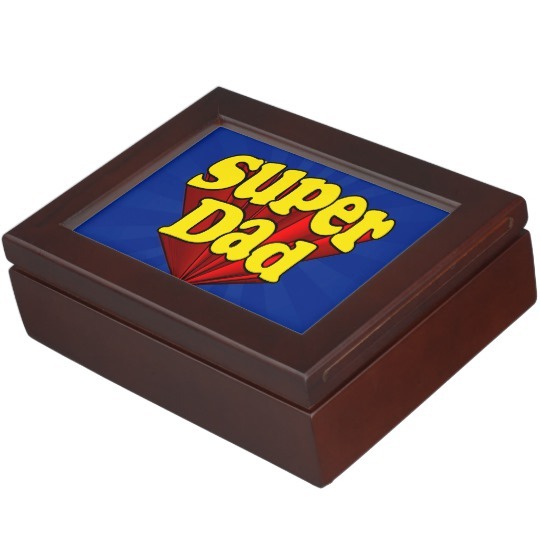 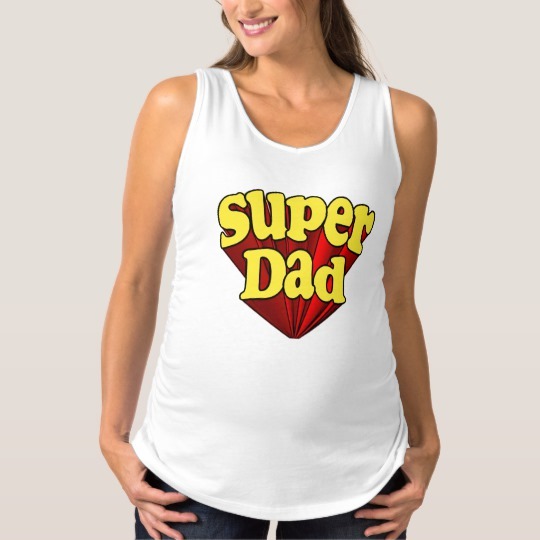 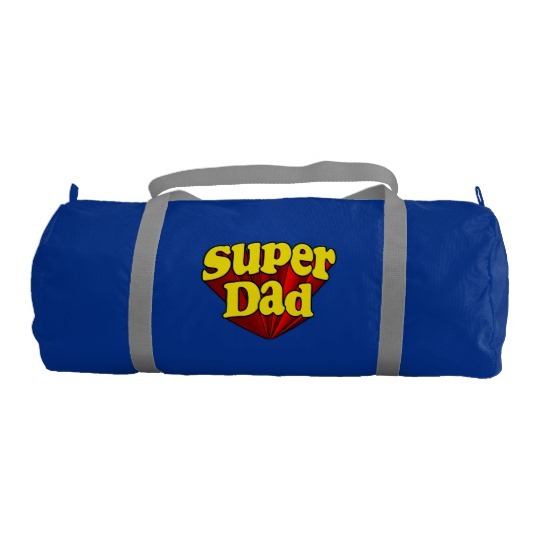 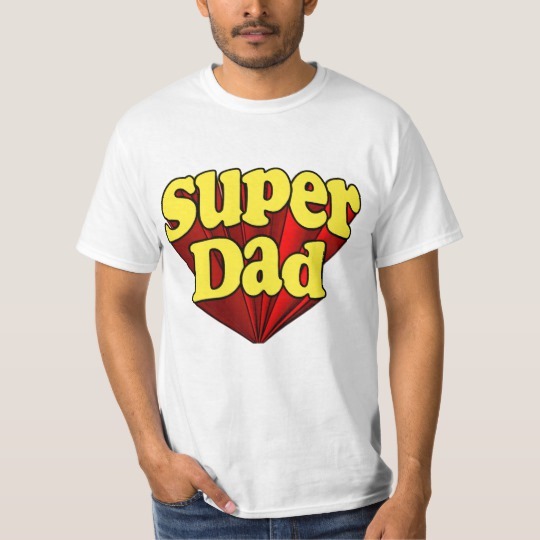 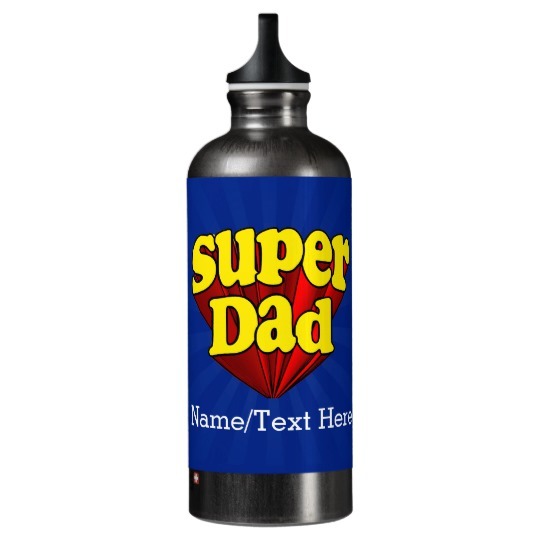 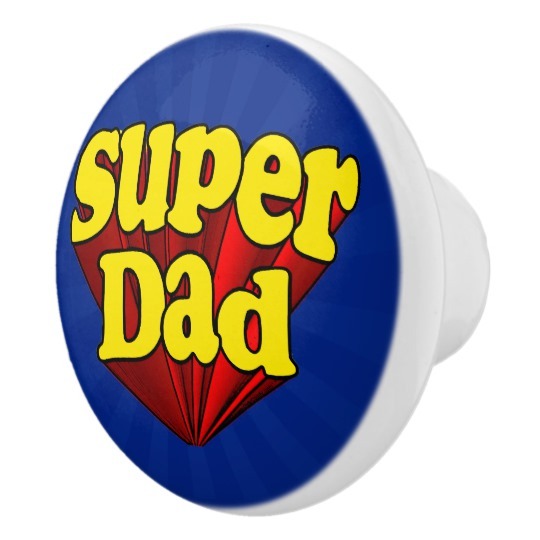 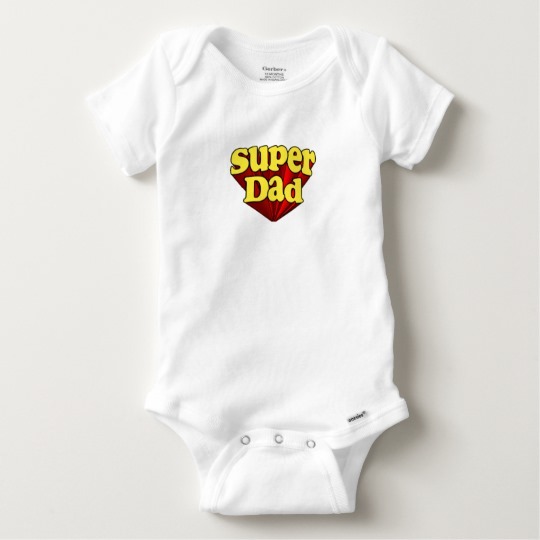 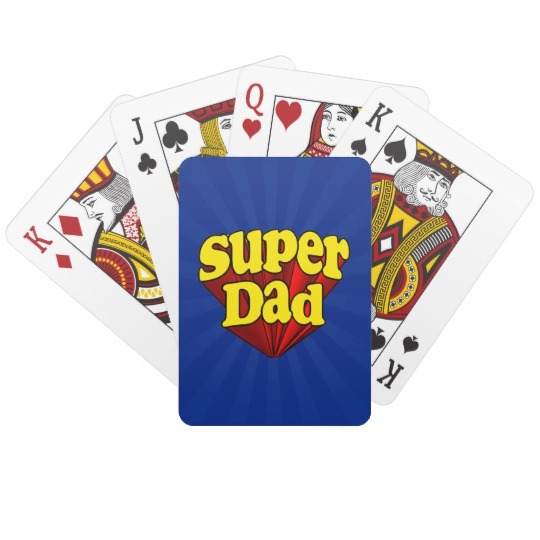 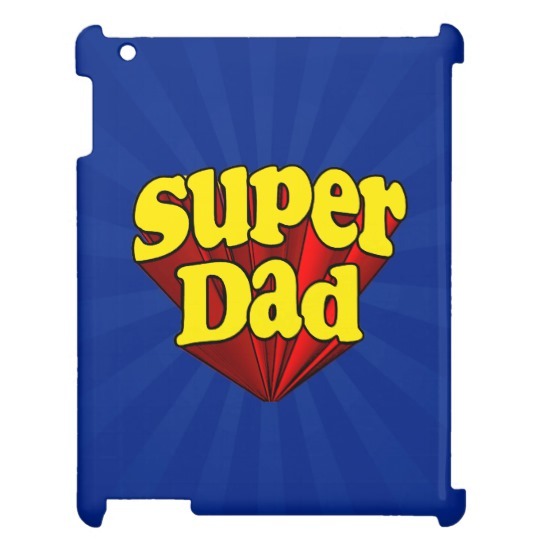 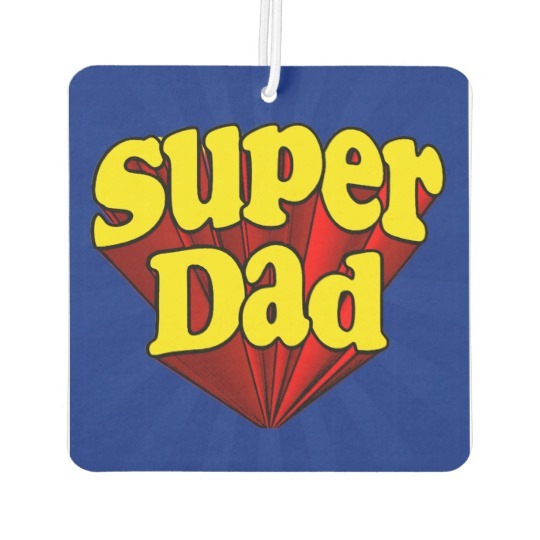 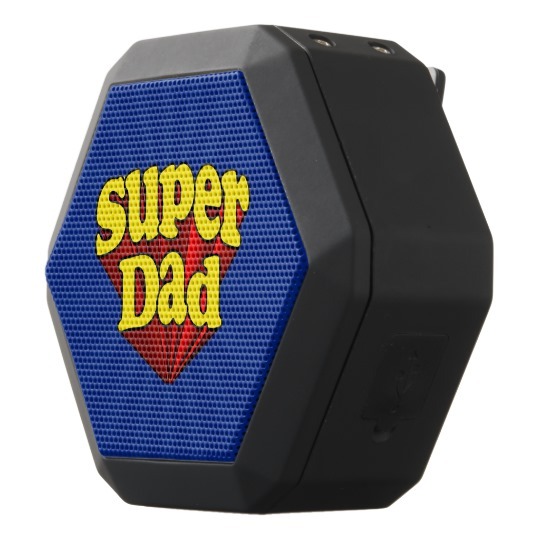 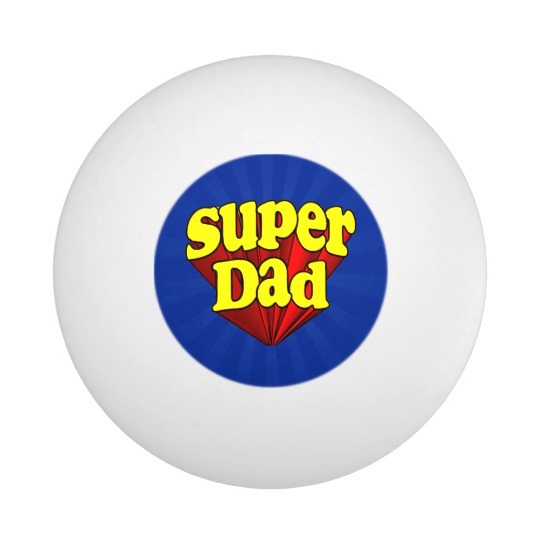 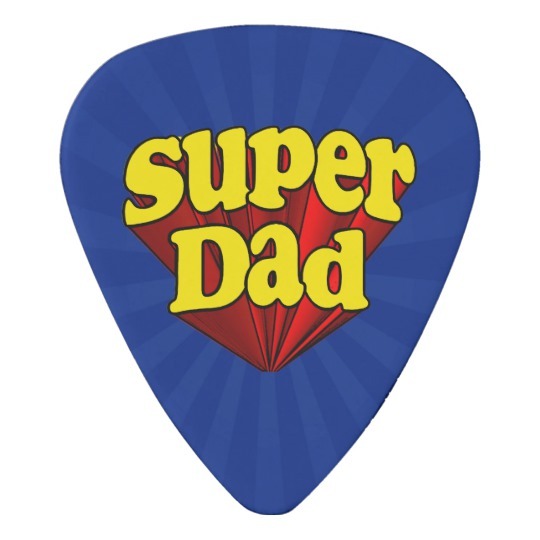 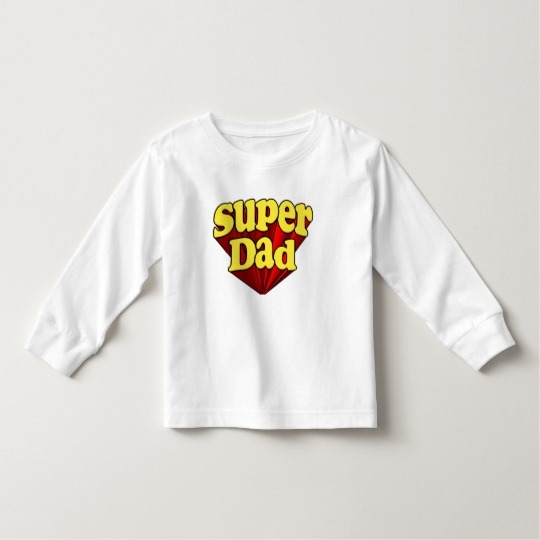 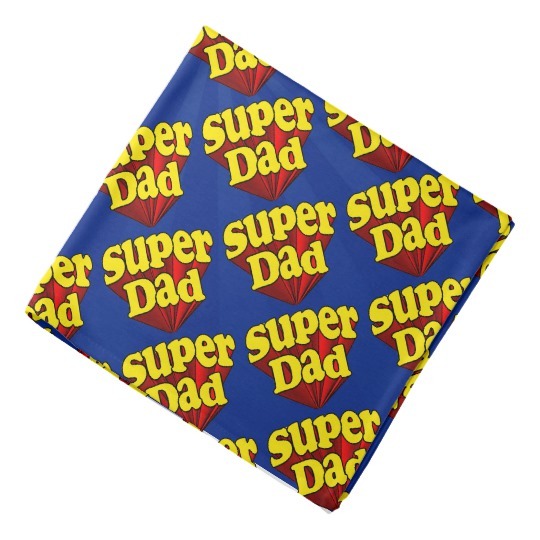 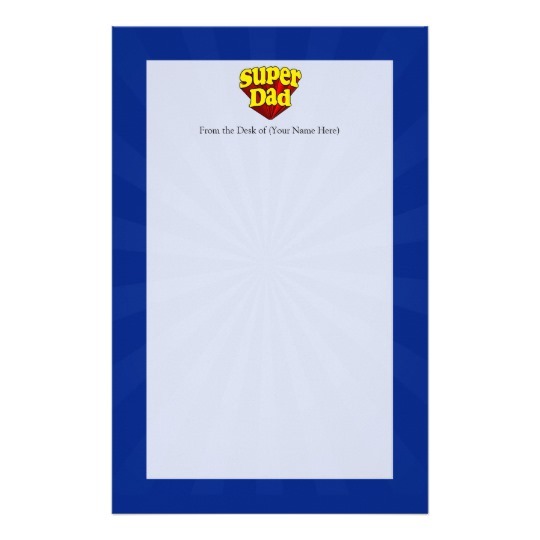 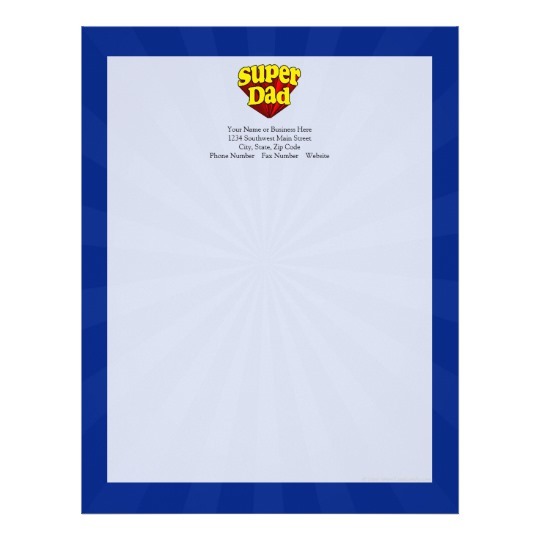 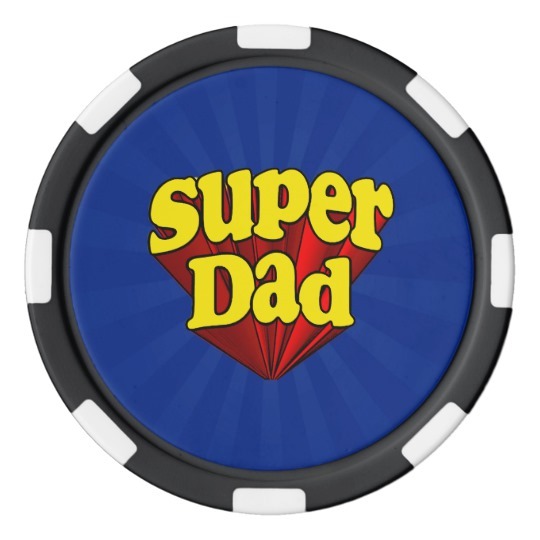 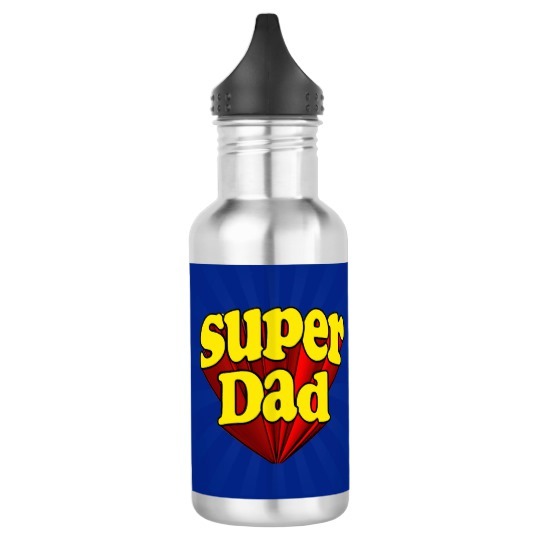 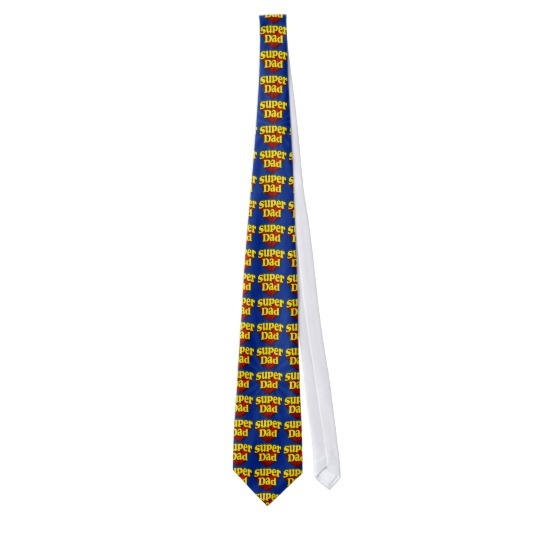 Show dad how super he is this father's day.